Working this year has made for a rather strange school summer holidays for me. I’ve got rather mixed feelings about the last six weeks. I’ve worked part-time from home for the last few years and it’s a great set up whilst the girls are at school and creates a good work/life balance. During the six weeks holiday I take a couple of actual weeks holiday where the out of office goes on, and the other four weeks balance out nicely with a combination of work days and fun days. This year has been rather different. I’ve been working on a large scale project. Such was the scale of the project that in the first instance, two week’s holiday was shaved down to nine days. 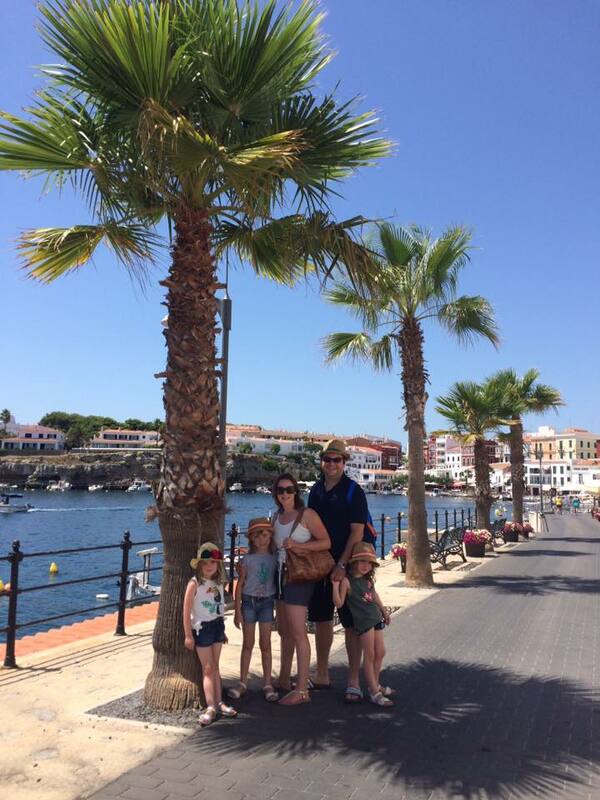 The holiday was great, we had a brilliant time and I would certainly recommend Menorca as a great destination for a family holiday. When we got back I felt a weight like I’d never felt before when working during the holidays. I knew my husband was going away for work for over two weeks so this was certainly a contributing factor, but this wasn’t the primary reason. Over the holidays I’ve been working on a project that’s LA-based so there has been an eight hour time difference to contend with. In some senses that was good, we could do activities in the daytime and then I could work into the night. However, there was a flip side… From 4pm onwards I was a bit on tenterhooks knowing that my working day was about to kick off; I felt like I was too focused on packing the kids off to bed so that I could get on. 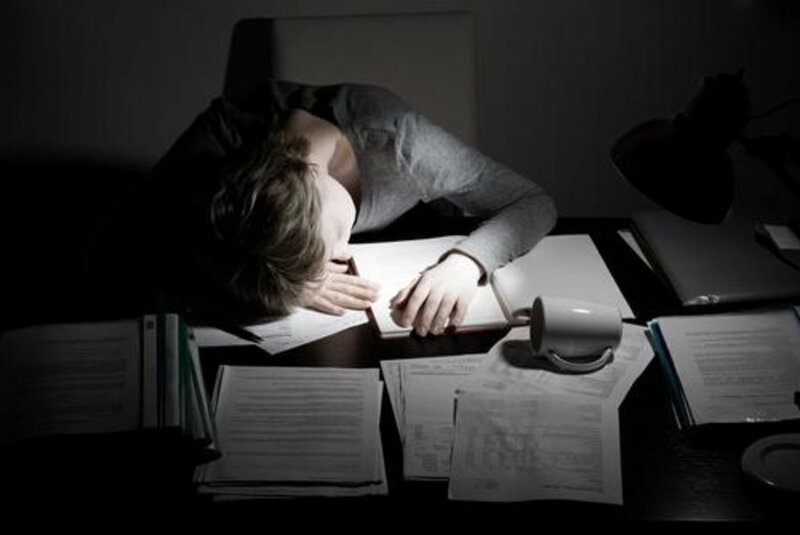 I was working until late and then going to bed feeling wired and tired. The next morning I’d be checking my phone as soon as I opened my eyes to see what I’d missed whilst I was asleep. Breakfast was often quite delayed as I responded to something that had happened overnight, even though the recipient of the email wouldn’t be seeing it for at least six hours. We’ve been on plenty of excursions: Hampton Court Palace, Tulleys Farm, Birdworld, Littlehampton, Wisley, Garsons to name a few, but this hasn’t stopped me feeling bad. I feel like I’ve projected my stress too much and not shielded the kids from it enough. Sofia made me breakfast in bed twice whilst Matt was away and all the girls made me cards, which I feel shows that they thought I needed looking after/cheering up. That makes me feel rather guilty. I don’t feel like the holidays have been the carefree experience of other years; I’m just hoping that the girls don’t view them the same way.